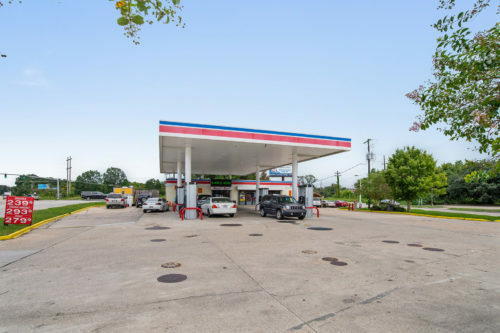 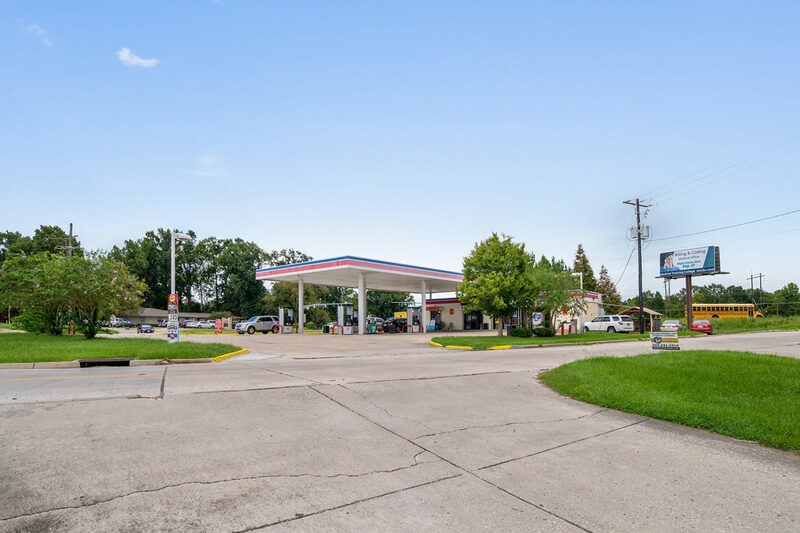 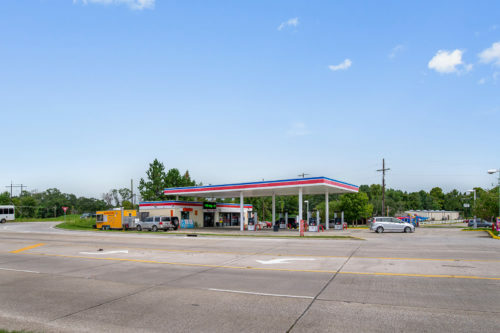 The McEnery Company has been retained by the ownership of the Tiger Bend Discount Zone as the exclusive marketing agent for the sale of the only Baton Rouge asset in the Discount Zone Portfolio. The property is offered for sale inclusive of all real estate, business enterprise value, and FF&E. 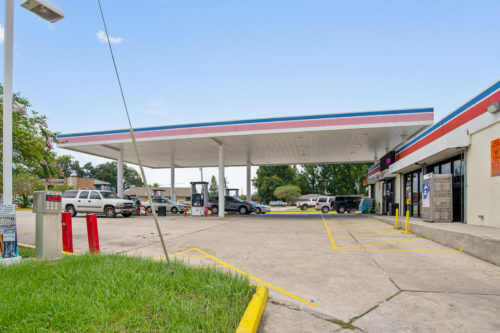 The Tiger Bend Discount Zone convenience store is a relatively newer convenience store located at the strategic junction of Tiger Bend Road and Jefferson Highway, in an excellent area of Baton Rouge. 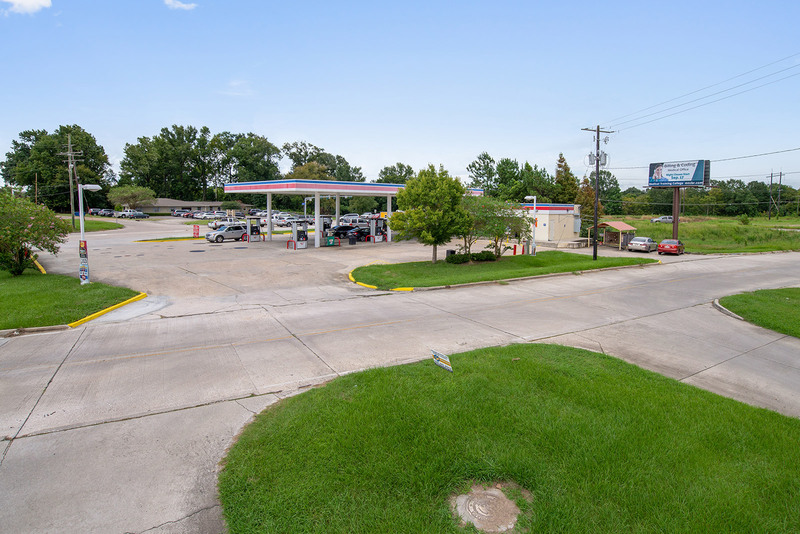 The site is located directly across from the newly developed Women’s Hospital, one of the most progressive and substantive Women’s hospitals in the country. 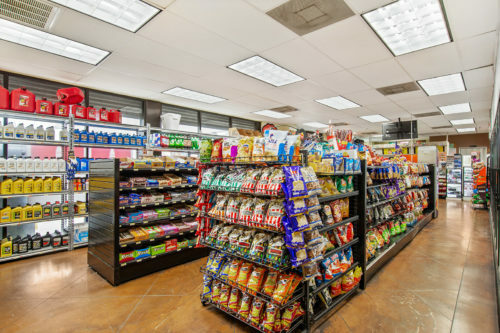 The store has demonstrated excellent revenue performance, and all complete financial detail is available upon request. 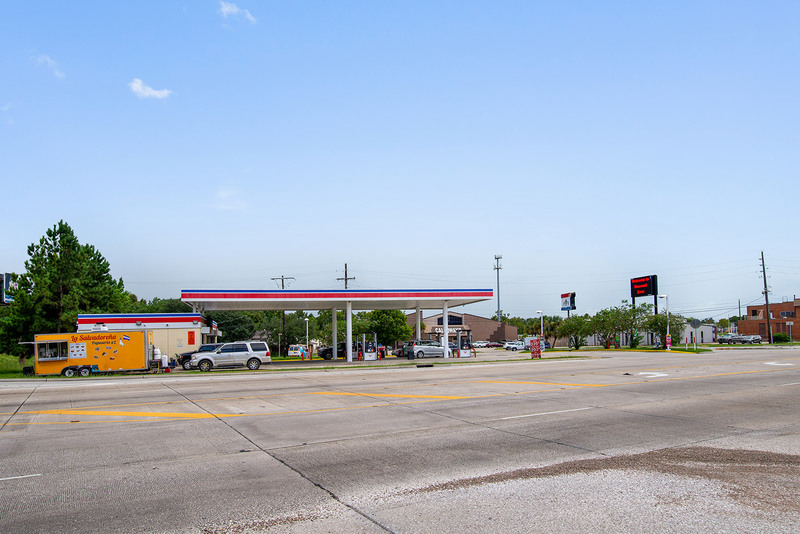 The historic and pro-forma statements are included within this offering memorandum. 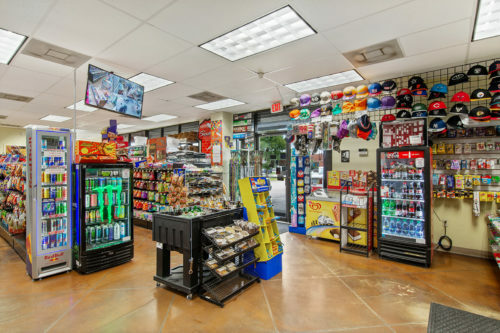 The current operator chooses NOT TO SELL ANY ALCOHOL OR LOTTERY. Excellent upside to improve gross sales on VERY high margin business with introduction of lottery and alcohol. This is a very busy store, with a committed customer base in a high grade demographic. 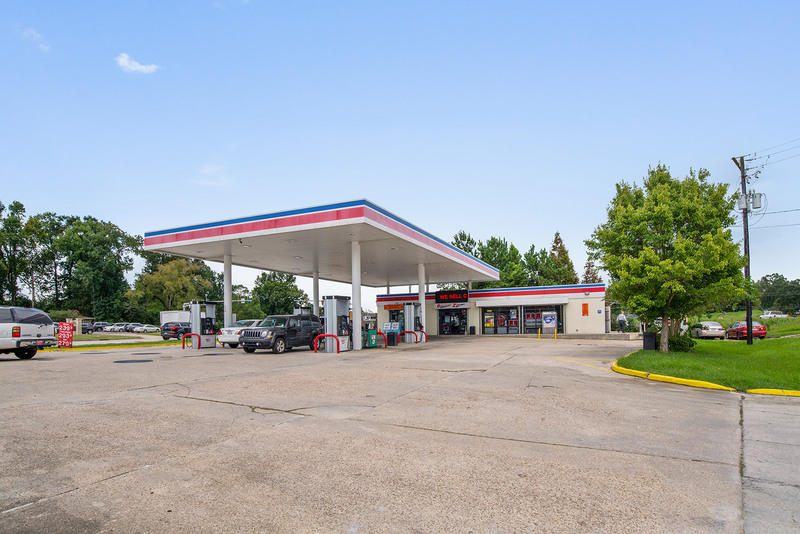 Baton Rouge is one of the fastest growing markets in the South, and the immediate area is a fast growing area of Baton Rouge with high traffic. 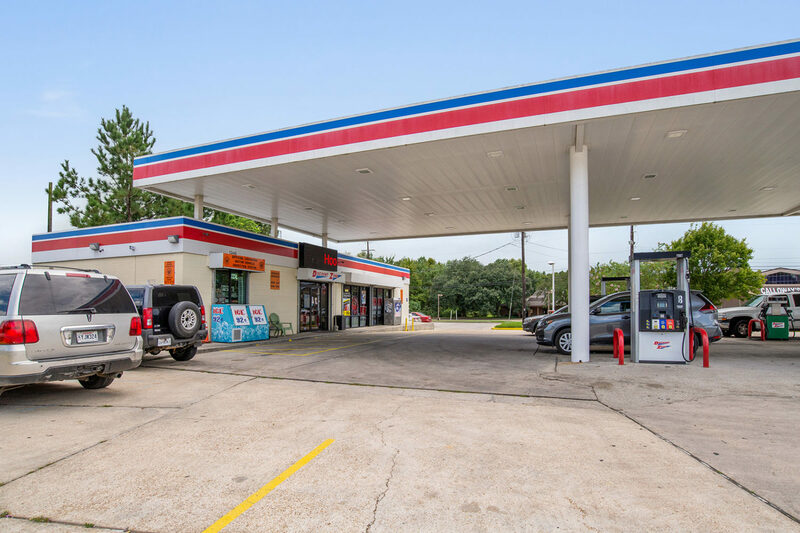 This opportunity is priced to sell at a capitalization rate over 14%. Please see attached additional marketing detail in the offering memorandum and the LACDB link included below.